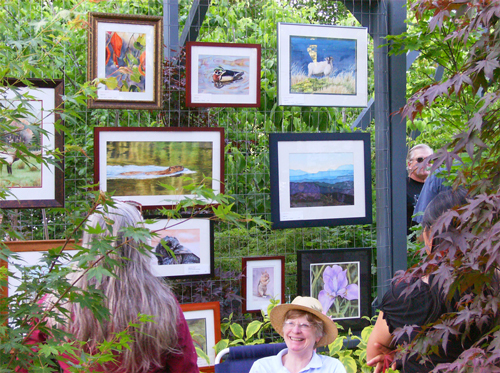 Amazingly enough, even here in the mountains there are many things to do in the winter garden. Usually arriving sometime in November and lasting into March, winter gardening projects involve cleaning up after fall harvests and preparing the garden for spring planting. Don’t forget: winter is the time for bareroot planting, too! 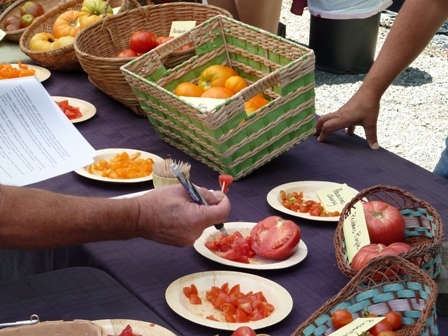 Check out these seasonal articles followed by our winter gardening calendar. Mulch … before the first frosts come, to protect against cold damage. 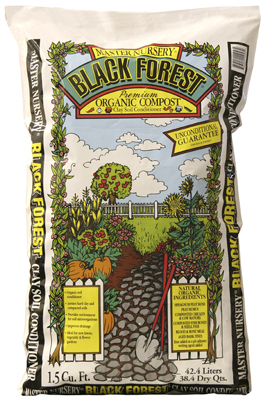 Try Black Forest Compost – a premium, organic, long-lasting blend of redwood and fir bark — or Cocoa Hulls – smells like chocolate! Make sure to cover the root zone, but keep the mulch from touching the trunks of trees and shrubs. 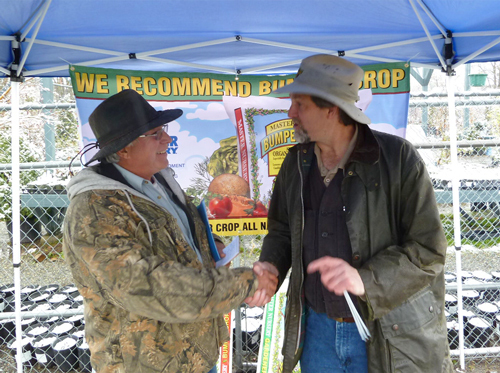 Prune Fruit Trees … for better structure, fruit production and overall tree health. 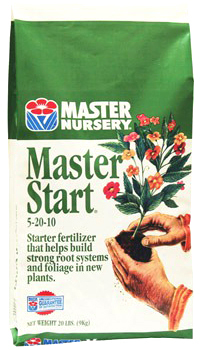 Plant Bareroot… stop in or click on Bareroot in the right sidebar for a list of varieties — and don’t forget the Master Start or organic starter fertilizer to get your plants off to a good start. Read our Caring for Your Bareroot Plants article to help prepare for bringing your bareroot plants home. 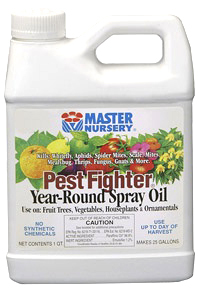 Dormant Spray … spray your fruit trees while they are dormant — a combination of Pest Fighter Year-Round Spray Oil and Liqui-Cop Fungicide gets both over-wintering insects and diseases. Check out our Dormant Spraying article to learn more. 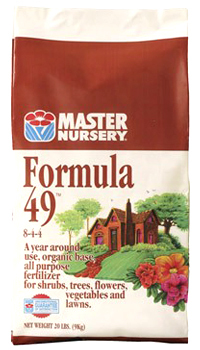 Azomite … adds needed micro-nutrients to your garden soil. 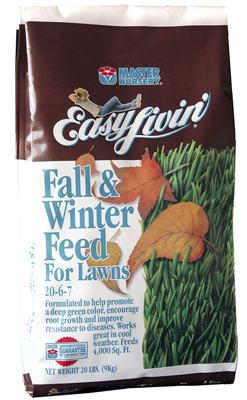 Work it in this winter so the micro-nutrients will be there for next spring’s crops. 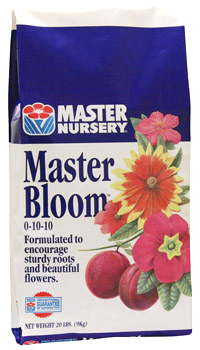 Feed Early Spring Bloomers … such as Forsythia, Dogwoods, Rhododendrons and more with Master Bloom (0-10-10) for better flowers and fruit next year — they’re forming those buds now! Prune Roses … for stronger, healthier plants and more beautiful flowers next season. Start Seedlings Indoors … we have the soil mixes, plugs, trays and all the other supplies you need. Plus we carry a great selection of organic, open-pollinated and hybrid veggie, herb and flower seeds. Prevent Peach Leaf Curl … spray your first application of Liqui-Cop Fungicide in November, your second application in January and your final application in March — just before bud break. Remember: Peaches & Nectarines are your only fruit trees that get peach leaf curl.